"A lot of people are under the impression that micro cars are something new," says Wryann VanRiper. Wryann owns VIP Performance in Portland, OR. 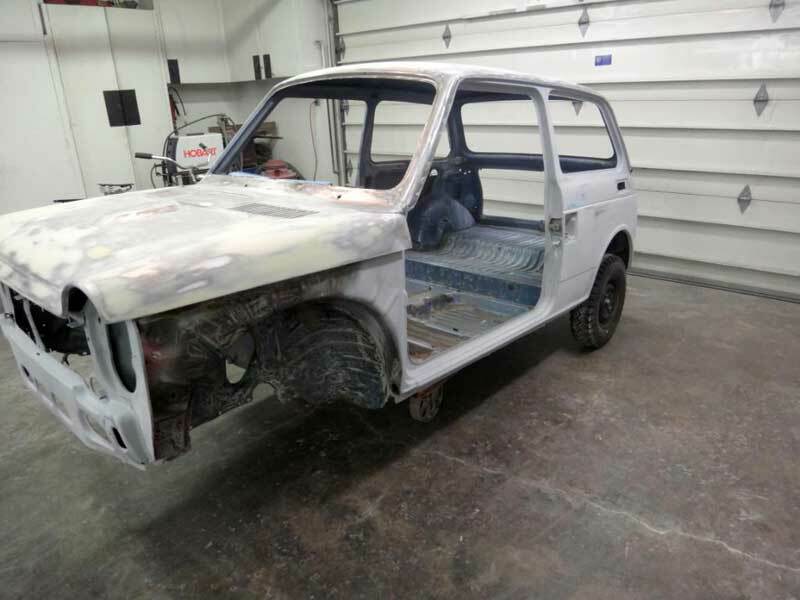 For the last 9 months, Wryann has been restoring a 1971 Honda N600. The N600 was Honda's first car sold in the U.S., and much like the AZ600 (the "sporty" model) we featured in September, 2009, they've picked up a cult following. 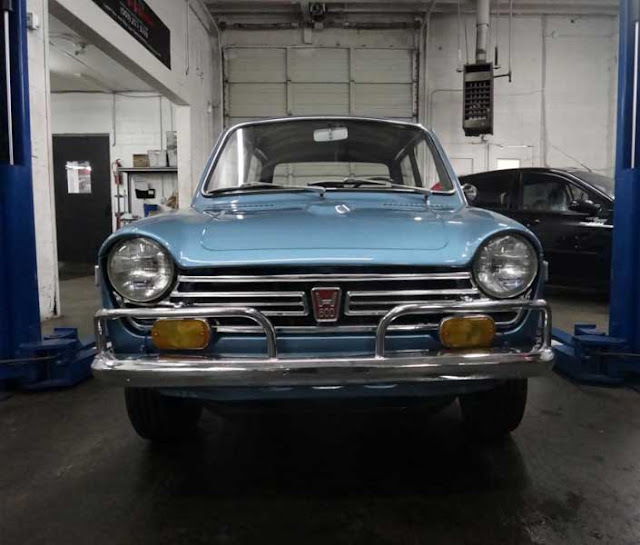 Wryann's N600 is also an example of the growing interest in restoring vintage Japanese cars. So why an N600? Wryann says a friend of his started to get into micro cars and he helped him go pick up a classic mini cooper in northern California. He got to drive the car and started to like smaller cars. "The classic mini cooper was not for me; I looked at all kinds of smaller cars. And then last year I took a trip to Hot August nights and spotted the Honda N600 I knew it was the car for me," said Wryann. He is already into building late-model Hondas/Acuras and owns a 1995 civic coupe with over 650 whp. "I guess you could also call me a Honda enthusiast," he says. Yes, I'd say that's a fair assessment. 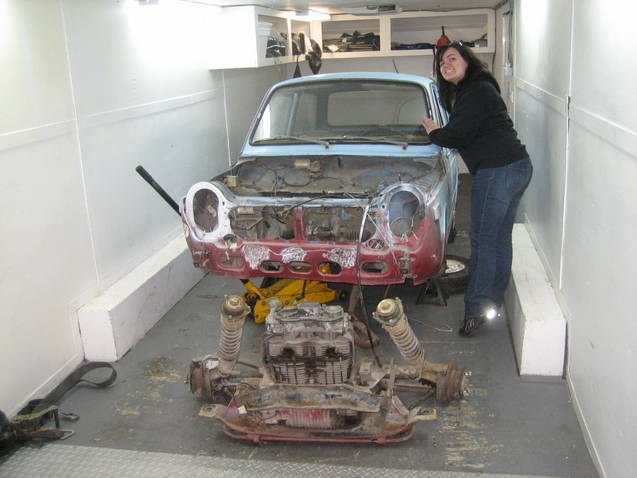 Wryann bought the car in May 2011 in Kennewick, Washington, and it was very disassembled but also rust-free. It needed a lot of parts, so he got a body-damaged parts car in Portland, OR. The first step to the restoration was putting the car back together. The engine was out and needed repair, and it took about two months just getting it running and drivable. Once drivable, Wryann drove the car about 500 miles to make sure the drive train was sound. Going for the complete restoration, Wryann started to collect all the needed parts: reproduction under hood stickers, carpets, headliner, taillights, and many other bits and pieces here and there. At the end of summer, 2011 he disassembled the car and handed it off to his paint and body guy. The next two months were spent doing body and paint. In mid November, Wryann started putting the car back together—something he said was somewhat of an overwhelming experience. But little by little, the N600 started to come together. Next thing he knew, he was turning the key and driving the car out of the shop (one-and-a-half months later). Wryann fitted an extra front sway bar on the rear by bending it, mounting it along the axle, and attaching it to the body at the front leaf spring mounts. He cut the front springs down slightly and put blocks under the rear axle. The end result was a stance about two inches lower. "Now that the car is all put back together, I'm going to focus on the smaller details of the restoration. I'm still looking for a few small things, tool kit, factory stereo knob, etc.," says Wryann, "but I'm also going to enjoy the car by driving it and taking it to classic car shows." 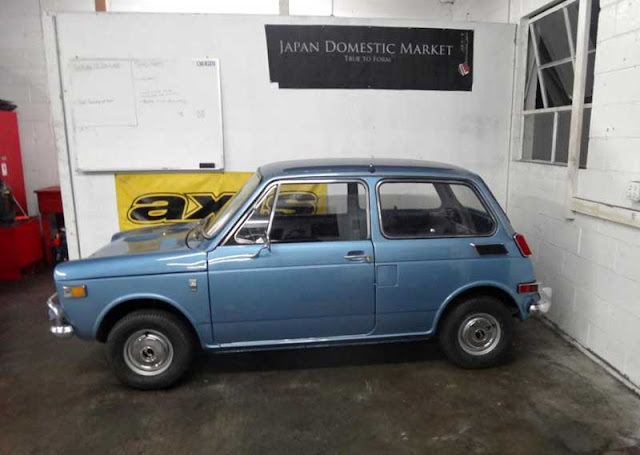 After more then 300 hours of restoration and plenty of support from his wife, Wryann has a killer little vintage Honda micro car. 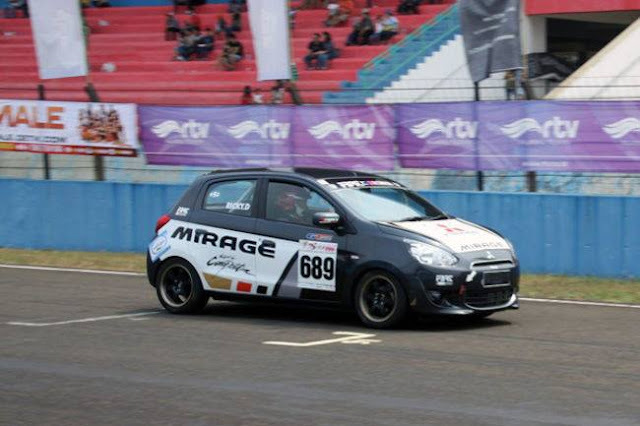 "Getting into little cars would be a good direction as a car enthusiast," he says. "I believe people can really appreciate the economy factor of micro cars." A very cool little vehicle, Wryann, and thanks for sharing. 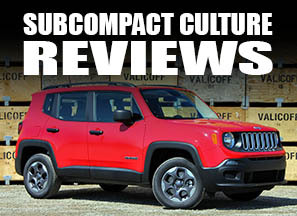 If you'd like to see your car featured on Subcompact Culture, have a story idea, or would like to write for Subcompact Culture feel free to send me an e-mail.